New data protection rules for the EU institutions provide EU citizens with the reassurance that they can enjoy the same strengthened rights when dealing with the EU institutions as they do when dealing with other companies, organizations or public bodies under the GDPR. This Factsheet will help you find out what are your rights in the digital era. 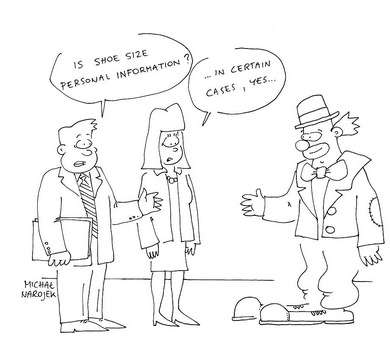 Personal data protection is about people. It is a fundamental right. The new data protection rules for EU Institutions, agencies and bodies give people more control over their personal data. They are designed to ensure that personal information is protected no matter where it is sent, processed or stored. This factsheet explains how the new data protection rules for EU institutions affect you. 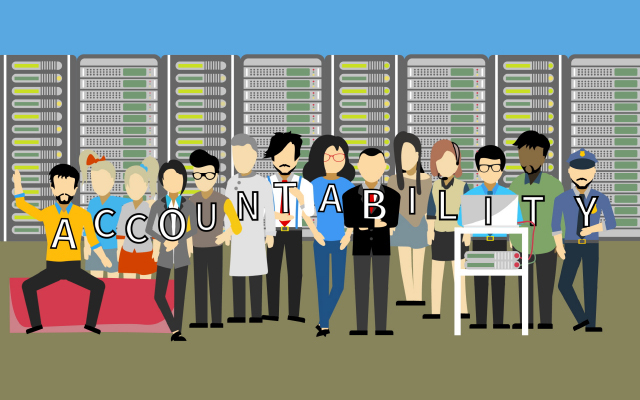 The key word of the new data protection rules for EU institutions, bodies and agencies is accountability. 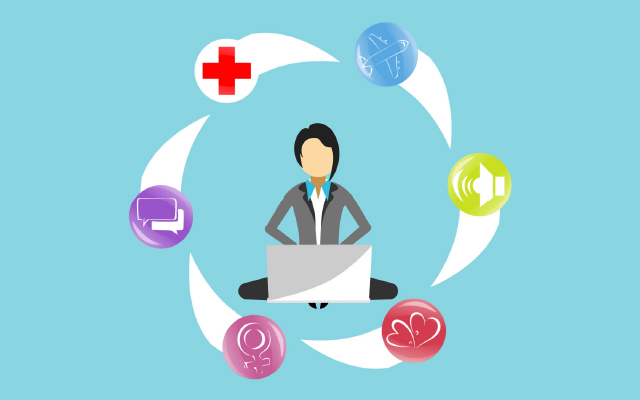 If you are responsible for processing personal data on behalf of your institution, you are accountable for what you do, why you do it and the way you do it. This means that you need to make sure that you not only comply with data protection law, but that you can demonstrate this compliance. This factsheet will guide you in ensuring accountability. Inspections are one of the tools used by the EDPS to ensure that the EU institutions and bodies comply with the rules set out in Regulation (EU) 2018/1725. EDPS Factsheet 5 provides information on what to expect if the EDPS carries out an inspection at your institution. 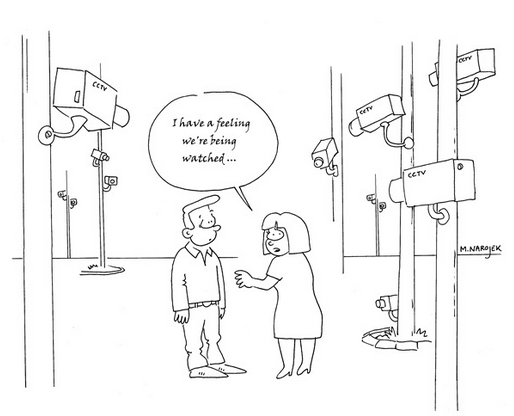 Almost all EU institutions and bodies have video-surveillance in operation on their premises. When well-designed and selectively used, video surveillance systems are powerful tools for tackling security issues. EDPS Factsheet 4 explains how to balance security with respect for privacy when using video-surveillance. 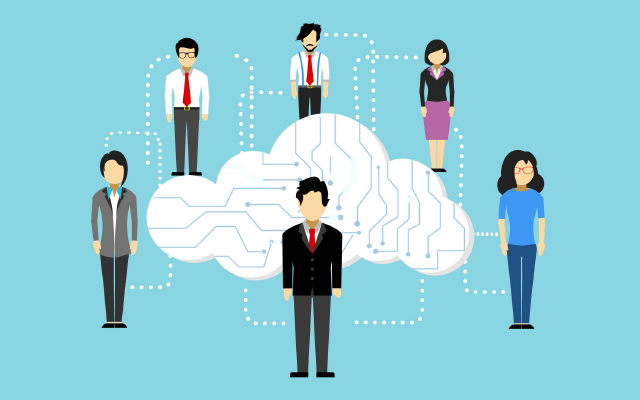 When EU institutions and bodies process personal data, they must comply with the principle of accountability and the obligations set out in the EU Data Protection Regulation 45/2001. 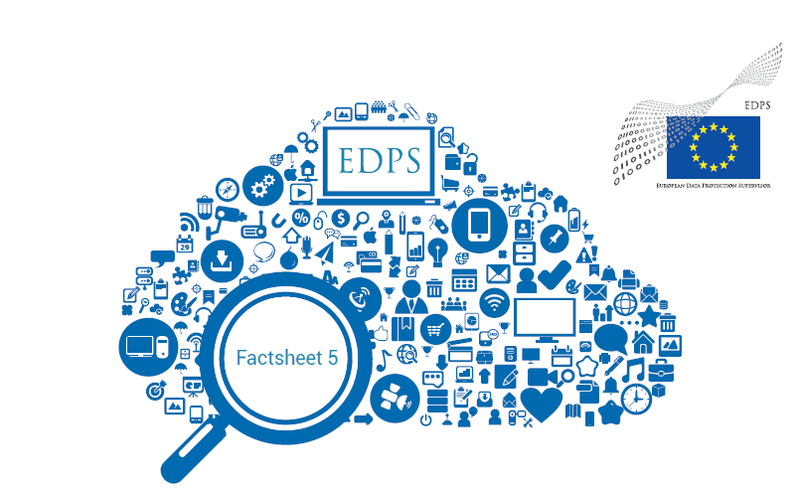 EDPS Factsheet 3 provides information on how the EDPS works with the EU insitutions to ensure they achieve compliance. 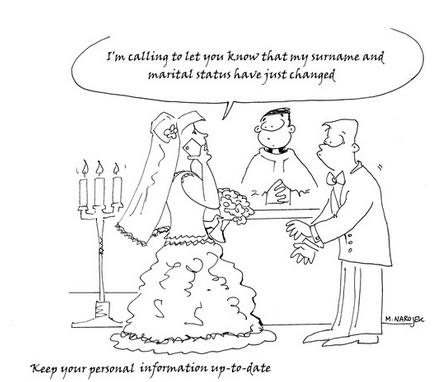 Factsheet 1 - Your personal information and the EU administration: What are your rights? 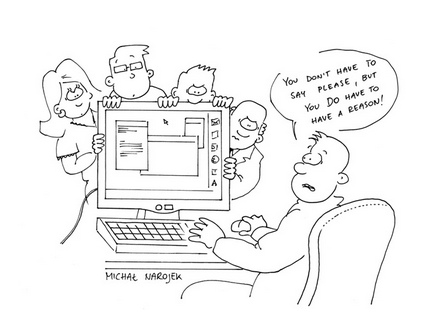 Everyone is entitled to protect their personal information. Data protection is a fundamental right, protected by European law and enshrined in Article 8 of the Charter of Fundamental Rights of the European Union. EDPS Factsheet 1 provides you with information on your data protection rights and how to exercise them.